Now that you know about our newest project, Big City Stories, it’s time to describe how it works, and what the gameplay looks like. Being a mayor is more than kissing babies and driving nice cars in parades. Once you take office in your new city, you will have the opportunity to plan and craft your entire metropolis. When managing your city’s infrastructure, you will view it in “planner mode,” from a top-down perspective. As mayor, you can place these buildings anywhere you see fit. Organize your city by districts, or mix all your buildings together in order to recreate your favorite real-life skyline. You have total freedom in deciding where your roads go, which buildings stand next to each other, and how you shape your urban landscape. Roads you place will automatically connect to adjacent streets, creating intersections, crosswalks, and stoplights wherever they’re needed allowing you to focus on city planning. Traffic will dynamically build on your streets, pedestrians walk your sidewalks, and as your population grows so does the presence of public transportation. 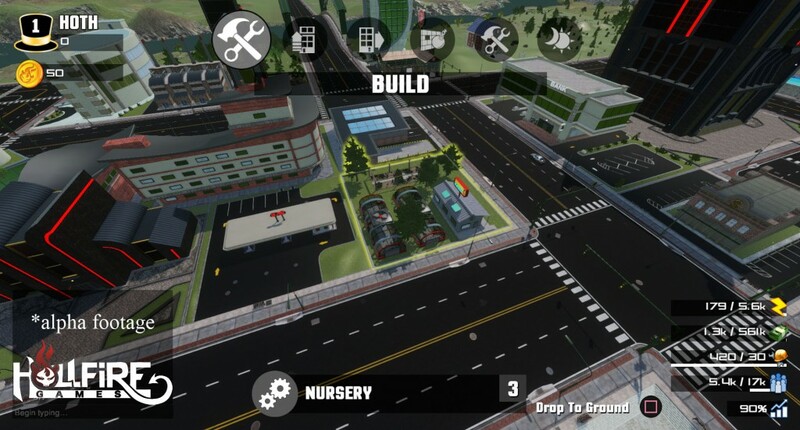 Once you’re satisfied with the placement of each park, building, and road, a simple button press will bring you street level with zero loading time. 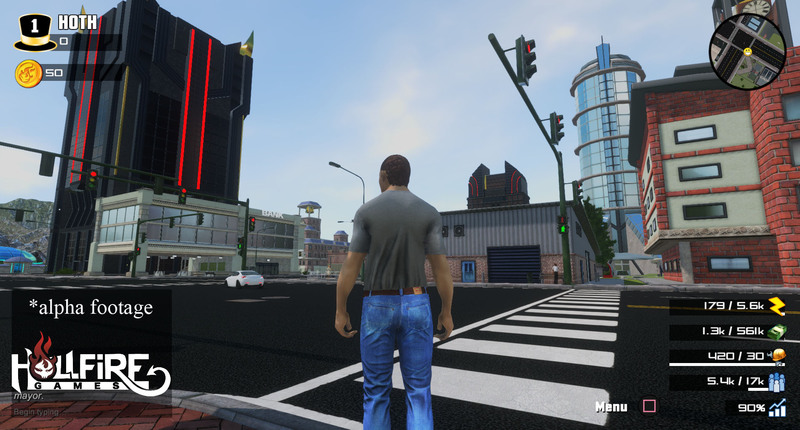 Here you will see yourself just as your citizens do, with a fully customizable appearance. Choose to be male or female, tall or short and wear the clothes and hairstyle that suit your personality. After viewing the details of your city from the streets, you can take part in different Stories—structured missions that task you with different mayoral duties. 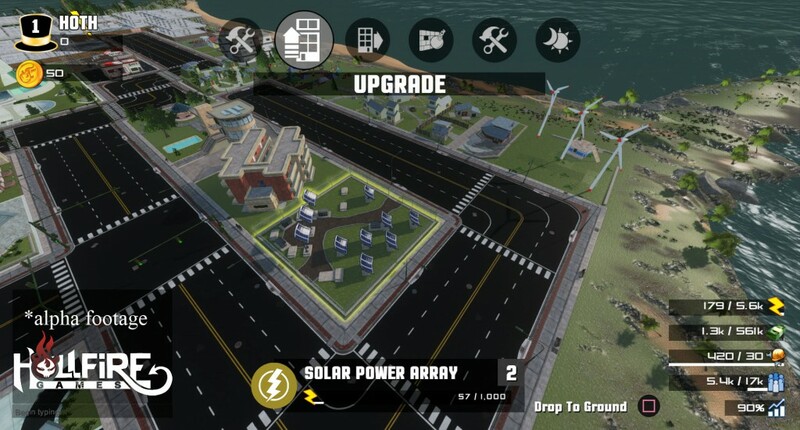 Upon completion, you will earn XP, or other resources you can use to expand your city. In the coming weeks we will be detailing how the city economy works and what you will need to do in order to plan your perfect city. Soon after we will dive into the different activities you can participate in inside your city!